Hot Beans! - Eat. Sleep. Vegan. The vegan population in Toronto has been all abuzz about Hot Beans, the vegan, Latin-inspired takeout place that just opened today in Kensington Market. Go check them out and tell me what you think! 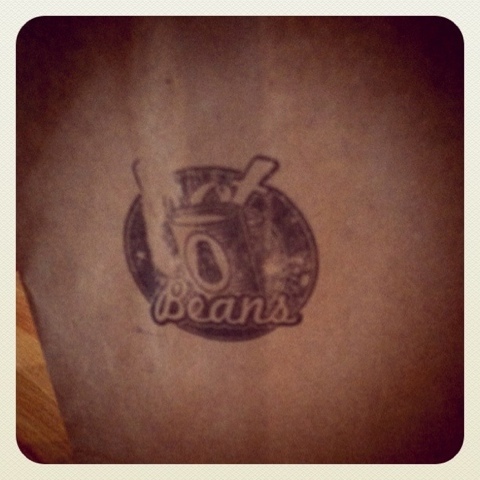 Hot Beans – Baldwin at Spadina in Kensington Market. 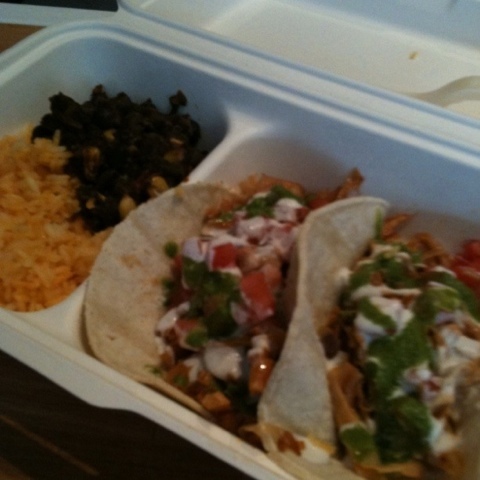 Takeout lunch for $10, tax included.